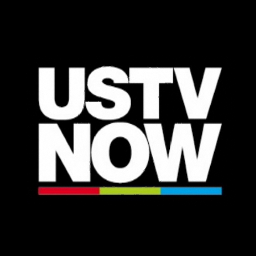 Watch US & UK TV free along with Pluto TV and Amazon Prime TV & Movies(Membership Required). Plus Much more. After much development the MAGIC TV Box is here and it works via a HDMI cable. Connects via Wi-fi. Package Includes OSMC Remote Control and 32 GB Class 10 MicroSD card with adapter. OSMC Kodi Version 18 but the box installs new updates daily so you always have the latest build. XBMC is a free open source media player, but dismissing it as just an app that plays files would be a huge underestimation of its capabilities. 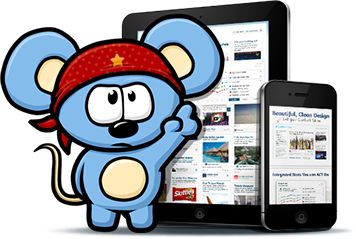 The software, which has its roots back in 2003, has developed into a cross-platform giant that offers access to mind-boggling amounts of free content wrapped up in a nice interface. 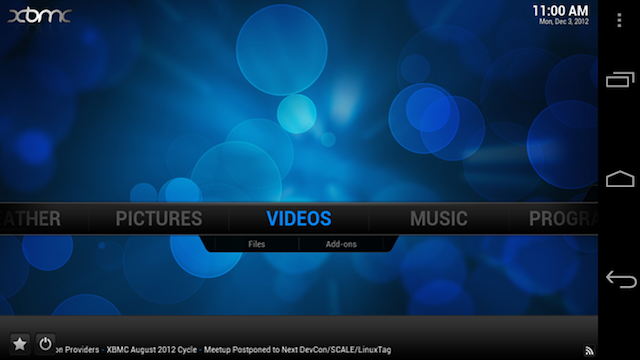 A new configuration tool just released means that anyone can set up XBMC with a couple of clicks. XBMC was launched as an unofficial media player for the very first Xbox almost a decade ago. Originally known as the Xbox Media Center, today it’s known just by its acronym. Safe to say that in the past ten years things have moved on an awful lot. These days XBMC is available on a range of platforms including Windows, Linux, Mac OS X, jailbroken iPhone /iPad and Apple TV. simply plugged into a TV – no computer required. Crucially, for cord-cutting types, XBMC isn’t limited to playing local video and audio anymore either. Out of the box XBMC doesn’t deliver much content at all but that functionality is available via the use of third party plugins for mainstream services such as YouTube, Spotify, Justin.tv and even GrooveShark. But that is just the tip of the iceberg. Flicking through XBMC’s menus offers up a mind boggling array of live TV, recorded TV, movies of every kind, live sporting events, radio…the list goes on and on. In fact with the correct configuration XBMC pulls huge amounts of content from around the web in a way that no other piece of software can match. In the past discovering and installing the third party plugins took quite a bit of effort on the user’s part, but not any more. Once complete, all the user has to do is run XBMC again and the whole experience is set up and ready to go. Addons for 1Channel, Project Free TV, Icefilms, TV Links, and Tube Plus are all right there, and it looks pretty good too. The purpose of this article isn’t really to review XBMC (people can experiment with its media functions for themselves) but to take a peek at how it’s being used by so-called “cord-cutters” – people who dump their cable TV provider and use the Internet to obtain their media instead. Is it really possible to do that efficiently with XBMC? Well it appears so. For example users can search through genres, say comedy TV shows, and the screenshot below shows the kind of results they can expect from the tools provided by the Wizard installer alone. 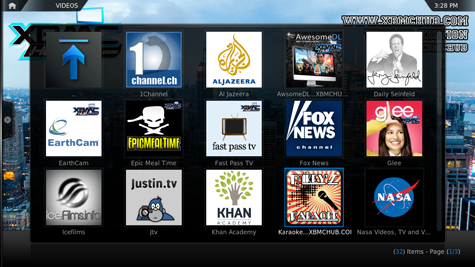 Start adding more sources inside XBMC (it will help you find them) and results go through the roof. The list of TV shows goes on forever and there’s very little that can’t be found, in many instances going back several series on hundreds of shows from all around the world. None of the content is hosted by XBMC or indexed by its creators (it all comes via the optional third party plugins) but how much of it is legal is up for debate. The plugins pull content from official as well as unofficial sources but there is absolutely no indication from within the app which is which. 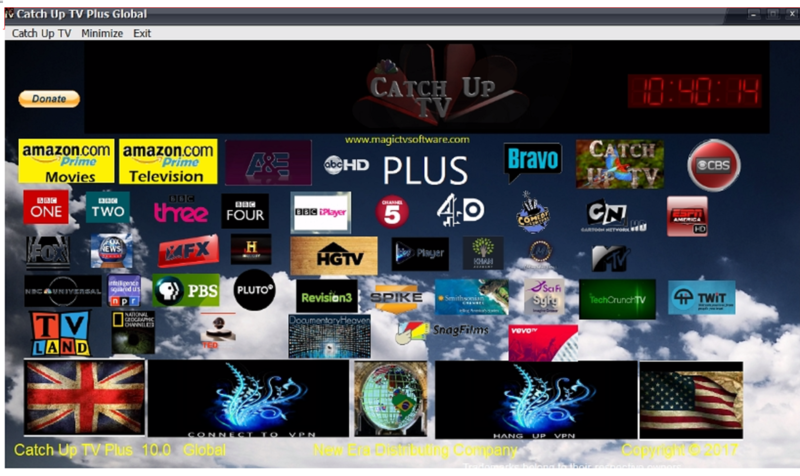 For example, Alki David’s FilmOn have just released an XBMC plugin that provides access to a wide range of live UK TV channels, as does the plugin for TVCatchup. There are also YouTube, Vimeo, NASA, Khan and other similar indexes just a couple of clicks away. For users looking for an exciting media player that goes the extra mile XBMC certainly fits the bill, but people who have traditionally obtained their content via BitTorrent might feel a certain reluctance to try a new software package. That said, XBMC is free, open source, and its media playing functions are superb in their own right so there’s no problem in using the two side by side. 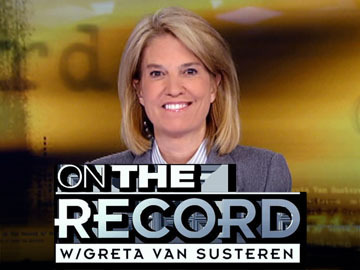 Well it seems to work with BBC, Fox News,Al Jazeera, CBS News. Watch Video on Demand on the Kiss Media Center with Raspberry Pi & XBMC Media Center. You control the video add ons and essentially what programs are available. At $100.00 this Personal Computer has a full size HDMI Port, 2 USB ports, SD Card with 8 GB Raspberry Pi with XBMC, and Wireless, Ethernet Connection, Keyboard/Mouse and Power supply. Completely silent operation with no fan or spinning hard drive or video card fan. The design allows maximum airflow and has no on/off switch. We are not going disclose design or pictures of final models until it we put it for sale on Ebay and this website through Paypal. "Plug this awesome ARM-based Linux computer into your TV and get a fully functional XBMC Media Center. $100 + shipping and handling. Includes: Raspberry Pi board, power supply, SD card and clear acrylic case." We are going to explain this project in further detail as we have created several working devices as you can see in our video. This is our K.I.S.S Raspberry Pi XBMC Media Center. We have decided to use this platform and design for our TV box. Element 14 also known as Premier Farnell UK are producing Raspberry Pi with parts from China but our product will be assembled in United States. The acrylic has been sourced from Taiwan and China but we would gladly buy from an American company if they wish to produce thick sheets of acrylic at a decent price. K.I.S.S. is a principle that was taught in my business class in high school and it means Keep it Simple Stupid. The acronym was coined by Kelly Johnson, lead engineer at the Lockheed Skunk Works. We wanted to create a product that is simple and has no fan or spinning hard drive to make noise. The package will include Raspberry Pi,Power supply, and SD Card with XBMC Raspberry Pi Edition. We plan to sell the K.I.S.S. 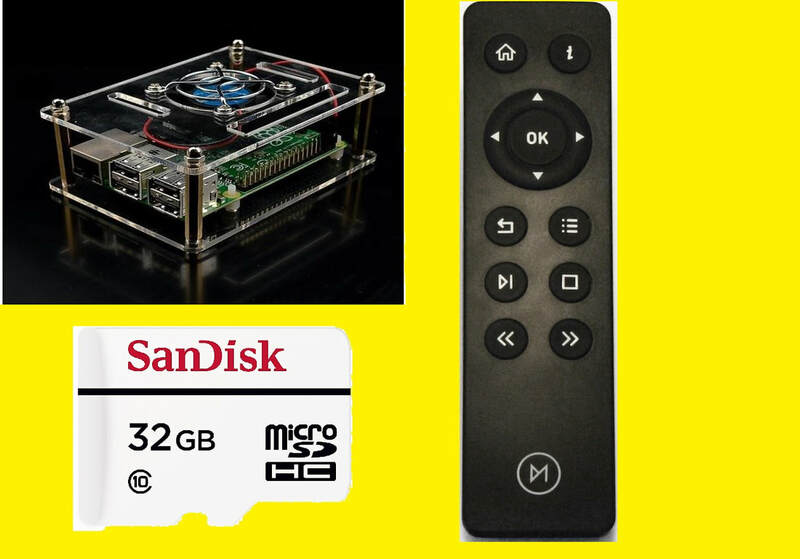 Media Center as a complete package which means we will plan to distribute Raspberry Pi at $35.00 but you have will have to buy our case,Raspberry Pi SD Card and power cord. We are going to let the users purchase Wifi, USB Mouse/Keyboard and install whatever else they may need beyond items listed above. Price is yet to be determined but we are shooting for around $100.00. Here is a demo of OS, we did not produce this video. This our application of the year for Android as it turns any Android Device into a Windows 8 Phone. One of the benefits of using an Android phone is the sheer number of ways in which you can alter its appearance. Using Launcher 8 on any Android phone will essentially give it the the look and feel of a genuine Microsoft product without the monthly AT&T contract. 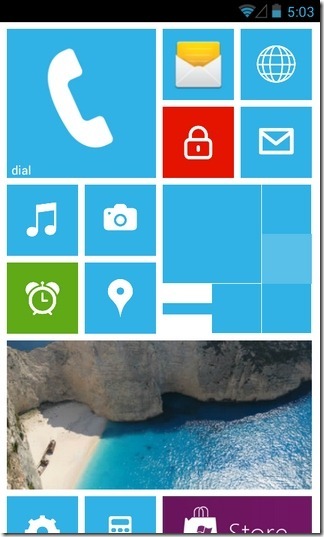 Launcher 8 provides Microsoft-like “live square tiles” and you can edit icon their color and appearance. Now you are probably wondering what about the no monthly fee. Our test device is an LG Marquee Android Phone from Boost Mobile that was never activated. It uses Groove IP to make and receive calls from any location there is a wireless network. If you have a couple Google mail accounts the device can also have multiple phone numbers in different area codes so when you call someone they see whatever you have for your Google Voice phone number. We also changed the Windows Store logo on the phone to connect instantly to Google Play Store instead of Microsoft Store. We understand AT&T is offering the Windows 8 Phone for just $99.00. But the actual cost for unlimited 20GB data plan is $230.00/mo. or about $5,550.00 for two years of service. In addition to apps, widgets can be added within tiles and you can quickly and easily switch to standard list view to see all of your apps on one screen which is key. You can even add shortcuts to individual contacts, quick one-tap “call this contact” buttons and send messages this way too. Themes also can be changed. The Magic TV Media Center with Catch Up TV Plus. System has Proprietary Built in Global VPN Service with 99% up time guaranteed. System has Windows 7 OS,Google Chrome, Blu-ray DVD, XBMC Media Center with Personal Video Recorder State of the art wireless keyboard/mouse. These units will be custom made to order as we plan to make each one for you and your friends. The price will be fair and have lifetime warranty on ALL parts. We expect each unit to operate for a decade without technical issues as it will have a solid state hard drive with no moving parts. Our test systems have run all day,every day for four years straight now. The system will also including software that connects to an IP camera with License Plate Scanning Technology LPR (License Plate Recognition) is an image-processing technology used to identify vehicles by their license plates. This technology is used in various security and traffic applications, such as the access-control system like the gate to your property. 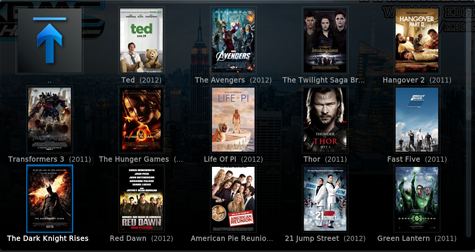 The current plugin for US TV Now Does not work with new version of XBMC Frodo 12.0. Decided to take a few minutes today to fix the code so everyone can enjoy US TV Now with XBMC Media Center with PVR support for recording shows. Once you create an account you will to need to adjust your settings to reflection your information as listed below.